The Institut Suédois and its historical 16th century building turn into a contemporary Swedish fashion house! 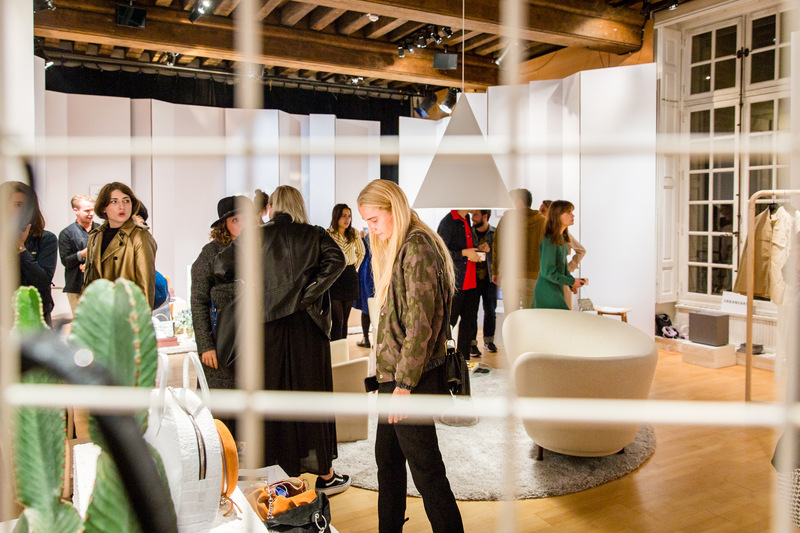 For the next Women's Fashion Week in Paris, ten highly innovative Swedish brands will be using our spaces to present their spring-summer 2019 collections to the best retailers in the world. For those of you who are curious to find out what’s next on the Swedish creative fashion scene, we’ll be opening up the showroom for one afternoon. Daring to challenge established norms, designing sustainable fashion, combining traditional craft with cutting-edge expertise: this is what top Swedish designers are doing today. The brands taking part in the showroom of this edition are All Blues, ATP Atelier, Deltas, House of Dagmar, Jeanerica, Rave Review, Rodebjer, Rue De Tokyo and Sun Buddies. A project initiated by Association of Swedish Fashion Brands in collaboration with Institut suédois and Visit Sweden and supported by the Swedish Embassy in France. This project falls under the partnership of innovation, digitalization and green solutions between Sweden and France signed in November 2017.